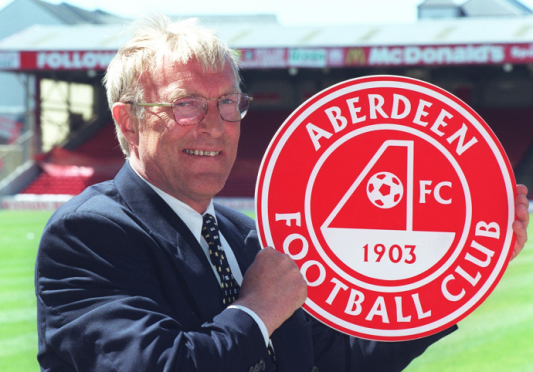 Think you know the Dons… Can you name these legendary Ebbe Skovdahl signings? Few former Dons managers raise fiercer debate than the great Dane Ebbe Skovdahl. The ex-Brondby and Benfica boss enjoyed mixed reviews during his tenure at the club between 1999 and 2003, where he led the side to two cup finals during his debut season but only narrowly avoided relegation. However, one of the highlights during Skovdahl reign was his unique transfer policy that saw players from around the globe move to the Granite City. But 14 years after the Dane’s departure, how many of his signings can you name?